This level and gently sloped lot overlooks the north McFarland Hills and rural parcels with sweeping views of the complex of mountains of the western Cascade Range. Every lot in Elk Meadows Estates is a delight of views, wildlife and a perfect spot for your dream home. Close to outdoor special interests and recreational passions. 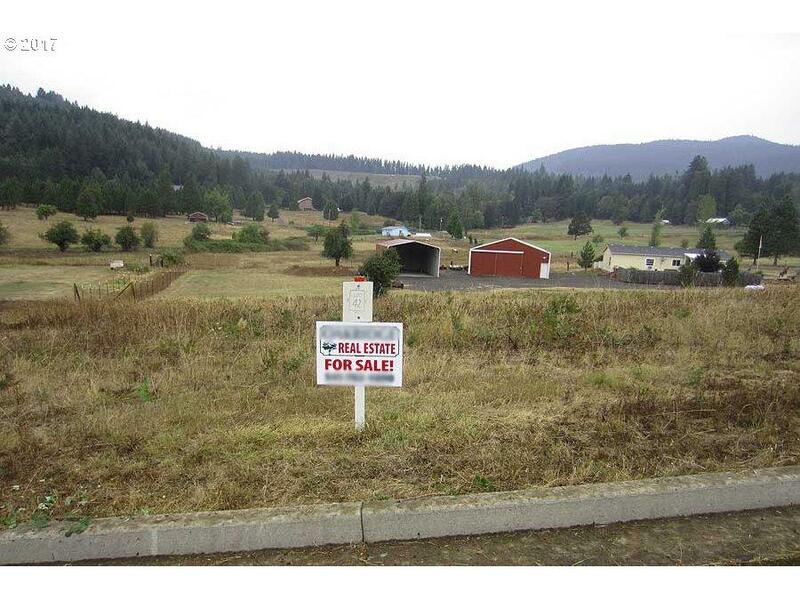 The perfect spot to build your dream home!